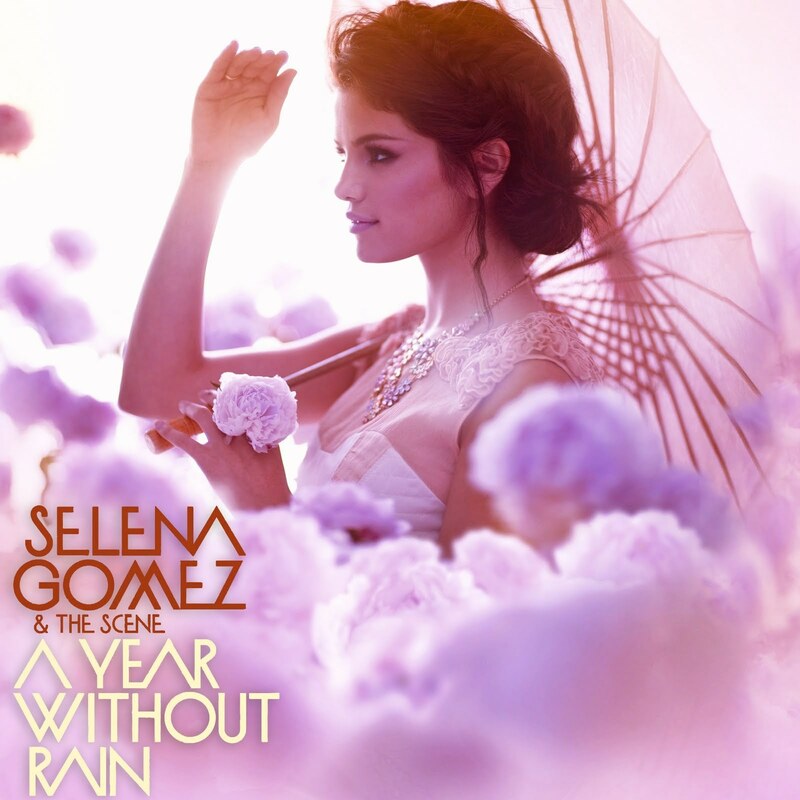 Selena Gomez stole chorus of "A Year Without Rain"? Selena Gomez is mentioned in a lawsuit of $ 1 million, because the composers are claiming that their success of 2010 'A Year Without Rain' is a copy of his song, 2005, Buy a Dog. The four composers include Tom Luce, Brian Kroll, Matt Blackett and Lawrence Riggs, who believe that Selena's song is practically the same song as theirs. The Scene is also mentioned in the complaint. It's just the chorus melodies that are similar. The lawsuit says Selena's team stole the melody of his song, which is a violation of the copyrights of composers. He never gave them permission to copy or borrow from the creative and who benefited from the song, want their share of money. The representative of Selena did not respond to demand.